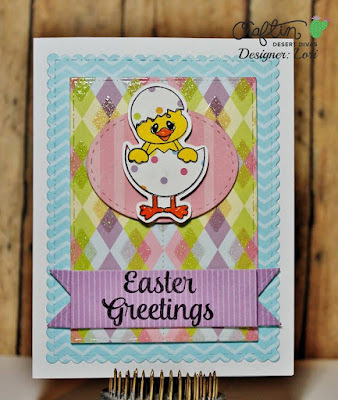 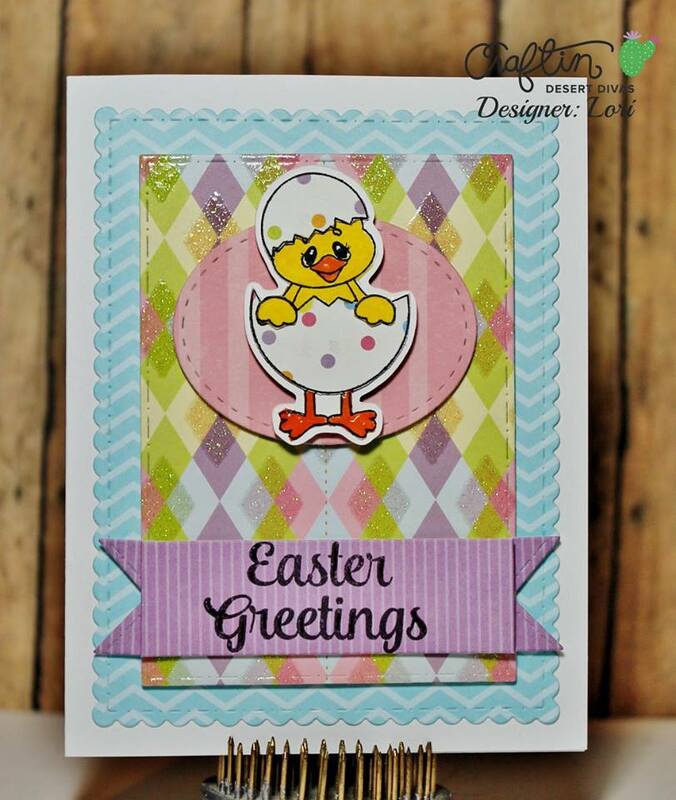 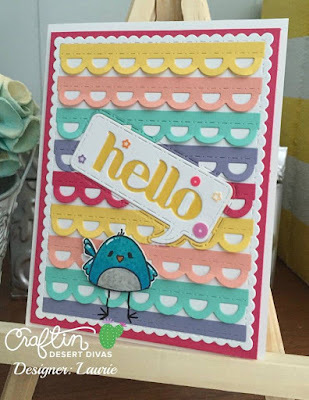 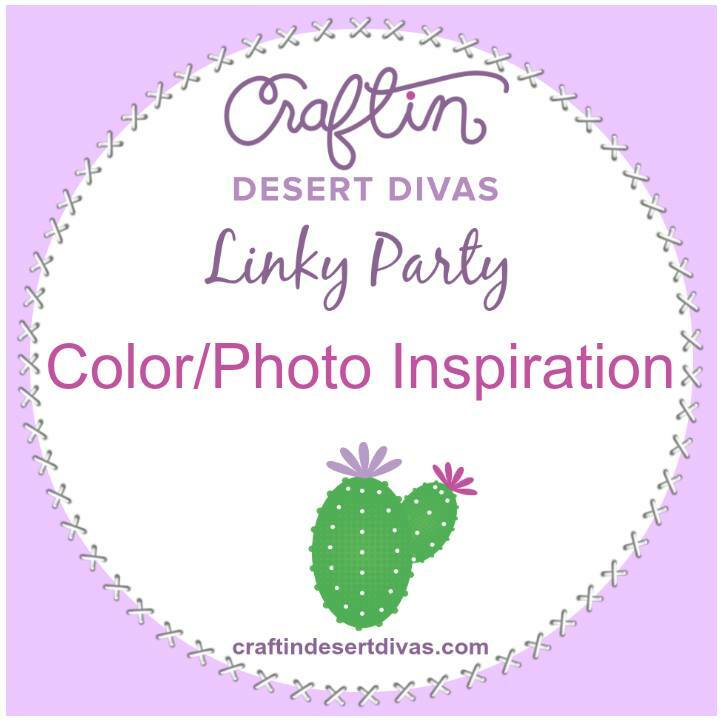 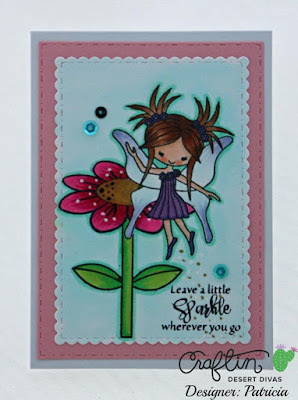 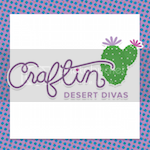 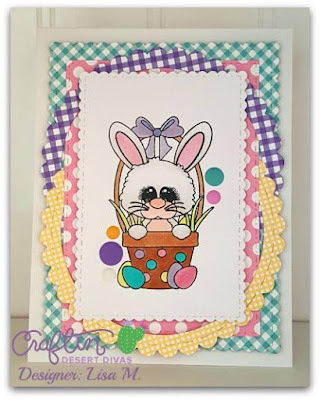 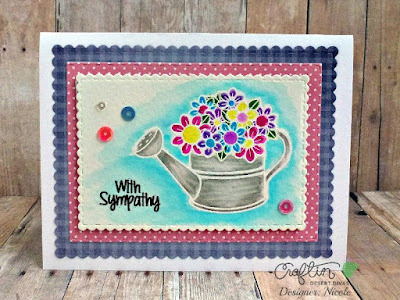 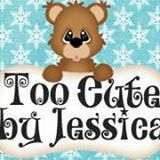 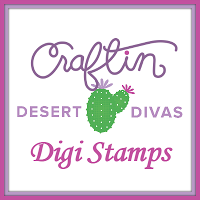 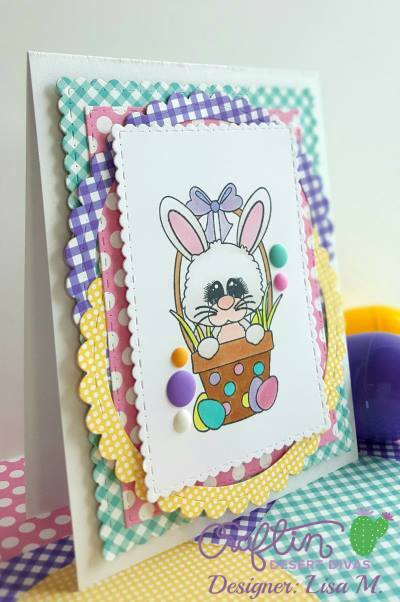 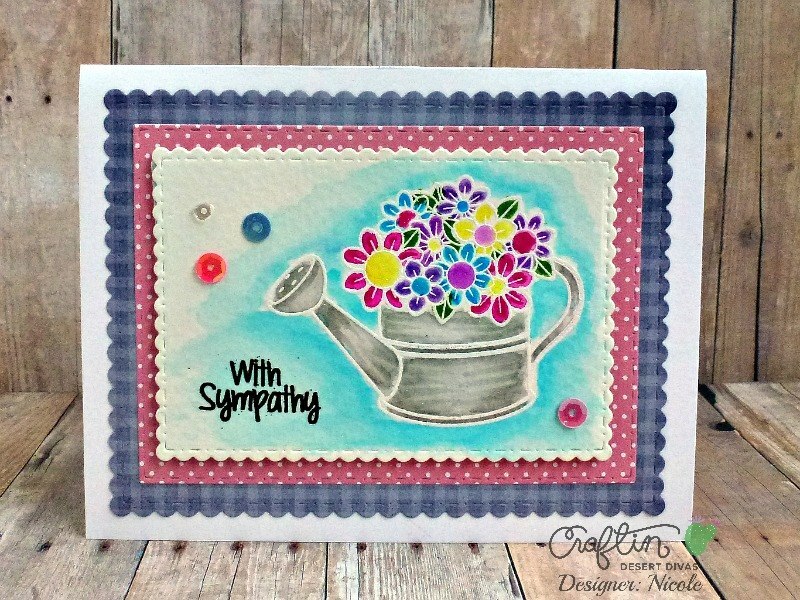 Welcome to a new Craftin Desert Divas linky party. Lovely DT creations! Thank you for another challenge - have a blessed week! 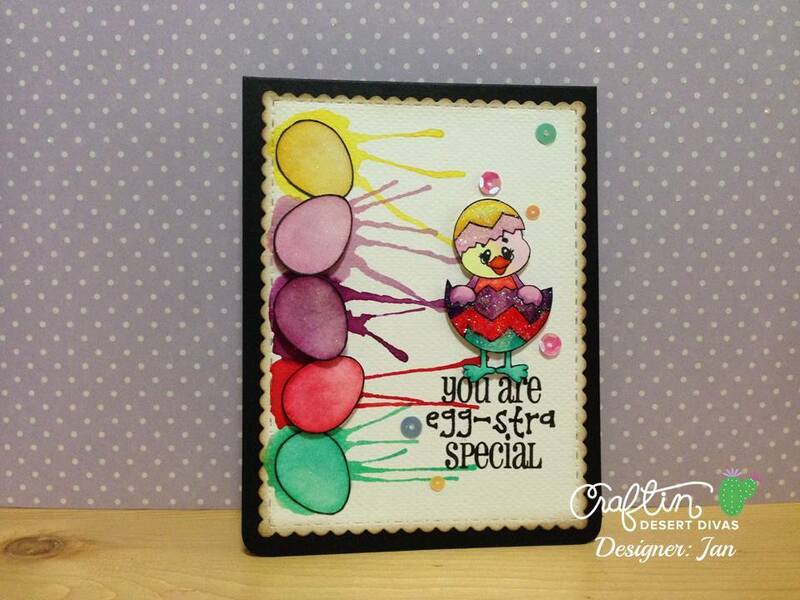 Wonderfully sweet creations by everyone!! 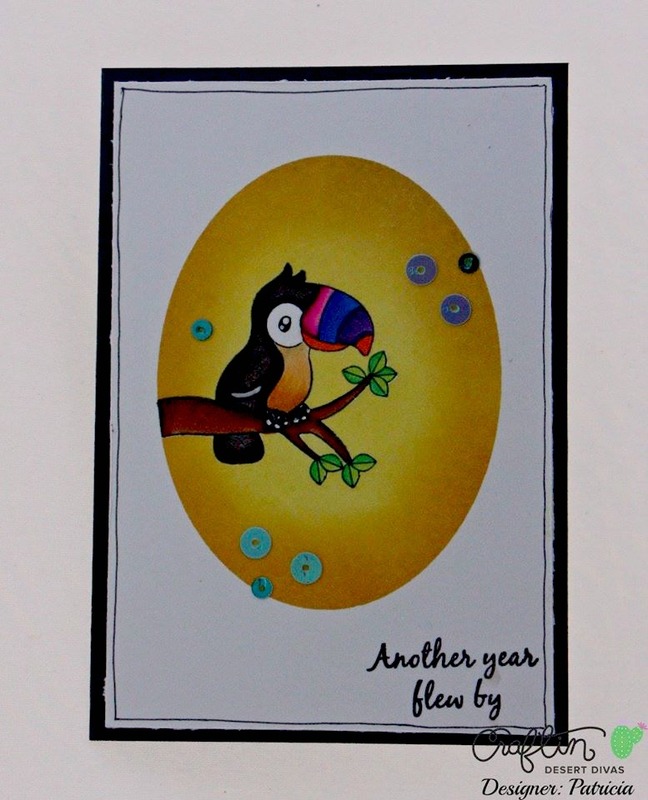 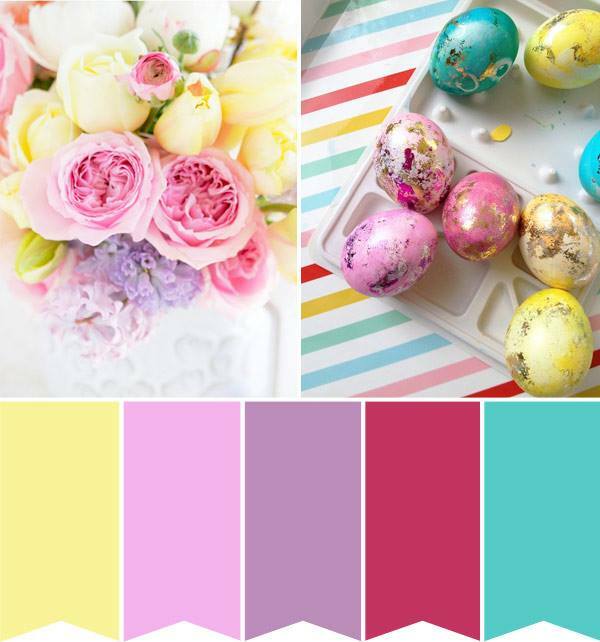 Thank you for this pretty photo inspiration challenge! 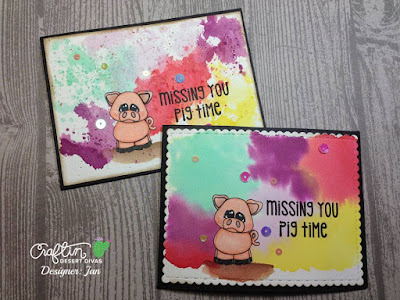 Sweet makes by the Design Team and awesome photo inspiration! I just had to join in for my first time!